Pistachios may have you thinking green, because this little green nut packs a powerful punch of nutrition benefits. Research suggests the many attributes of pistachios—full of essential nutrients, antioxidants, dietary fiber, protein, and healthy fats—work together to promote good health, reduce the risk of nutrition-related disease, and support an active lifestyle1. But it’s experience that suggests these nuts are delicious, convenient, and versatile enough to kick up the flavor and nutrition of meals and snacks to promote optimal health. A one-ounce serving of shelled pistachios contains only 160 calories, and provides a bonus of healthy fats (4 grams polyunsaturated and 7 grams monounsaturated), 6 grams protein, 3 grams fiber, and more than 10% of the Daily Value of essential vitamins and minerals, like vitamin B6, thiamin, copper, and phosphorus. No wonder pistachio consumption is linked with health benefits. Containing fiber, protein, healthy fats, and slow-digesting carbohydrates, pistachios are the perfect food for maintaining healthy blood glucose levels, lowering the risk of type 2 diabetes. Pistachios are a low-glycemic food, meaning they metabolize slowly, gently impacting blood sugar levels. Studies suggest that including pistachios, which have glucose- and insulin-lowering effects, as part of a balanced diet is a sound strategy for helping to lower the risk of developing type 2 diabetes.12 Research also shows that eating a diet rich in pistachios can have a blood-sugar and insulin-lowering effect on people with pre-diabetes.12 Further, pistachios can improve long-term blood sugar control in people with type 2 diabetes.13 And these healthy nuts are also linked with helping to keep blood sugars in balance during pregnancy. 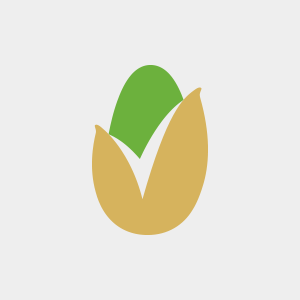 pistachios can be stirred into cereals, baked goods, yogurt, snack mixes, and smoothies. A handful of pistachios is a smart snacking choice, because it packs a powerful punch of essential nutrients, including the energizing vitamins B6 and thiamin, dietary fiber and protein to maintain satisfaction for longer. Considering a single serving is 49 nuts, more per serving than any other snack nut, and it has only 160 calories, pistachios offer a substantial, satisfying snack that is as nutritious as it is low in calories. Tomaino A, Martorana M., et al. Antioxidant activity and phenolic profile of pistachio (Pistacia vera L., variety Bronte) seeds and skins. Biochimie. 2010 Sep;92(9):1115-22. USDA. MyPlate. Retrieved from: https://www.choosemyplate.gov/. Position of the American Dietetic Association: Vegetarian Diets, J Am Diet Assoc. 2009;109:1266-1282. United States Food and Drug Administration, Qualified Health Claim, July 2003 http://www.fda.gov. Sabate J, et al. Nut consumption and blood lipids: A pooled analysis of 25 intervention trials. Arch Intern Med. 2010;170(9):821-827. Holligan S, et al. A moderate-fat diet with pistachios lowers small-dense LDL and improves markers of insulin sensitivity in subjects with moderately-elevated cholesterol levels. FASEB J. 2013:27; A5071, 1057.3. Ryan E, et al. Acid profile, tocopherol, squalene and phytosterol content of brazil, pecan, pine, pistachio and cashew nuts. Int J Food Sci Nutr.2006;May-Jun;57(3-4):219-28. Sari I, et al. Effect of pistachio diet on lipid parameters, endothelial function, inflammation, and oxidative status: a prospective study. Nutrition. 2010;26(4):399-404. West SG, et al. 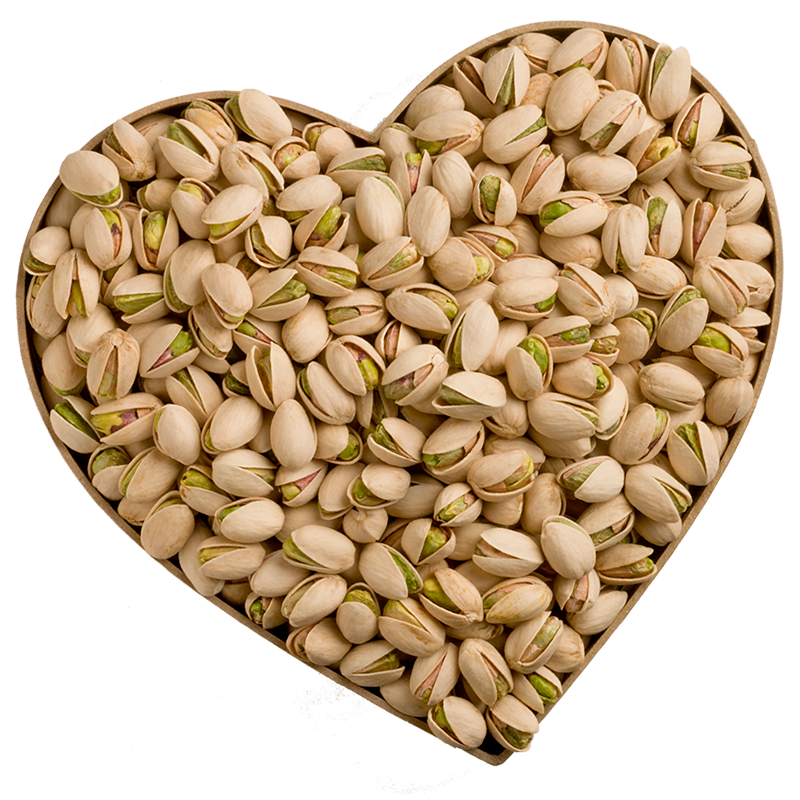 Diets containing pistachios reduce systolic blood pressure and peripheral vascular responses to stress in adults with dyslipidemia. Hypertension. 2012;60(1):58-63. Hernandez-Alonso P, et al. Beneficial Effect of Pistachio Consumption on Glucose Metabolism, Insulin Resistance, Inflammation, and Related Metabolic Risk Markers: a Randomized Clinical Trial. Diabetes Care. 2014. Nov;37(11):3098-105. Jenkins DJA, et al. Nuts as a replacement for carbohydrates in the diabetic diet. Diabetes Care. 2011. Aug;34(8):1706-1711. Honselman CS, Painter JE, Kennedy-Hagan KJ, et al. 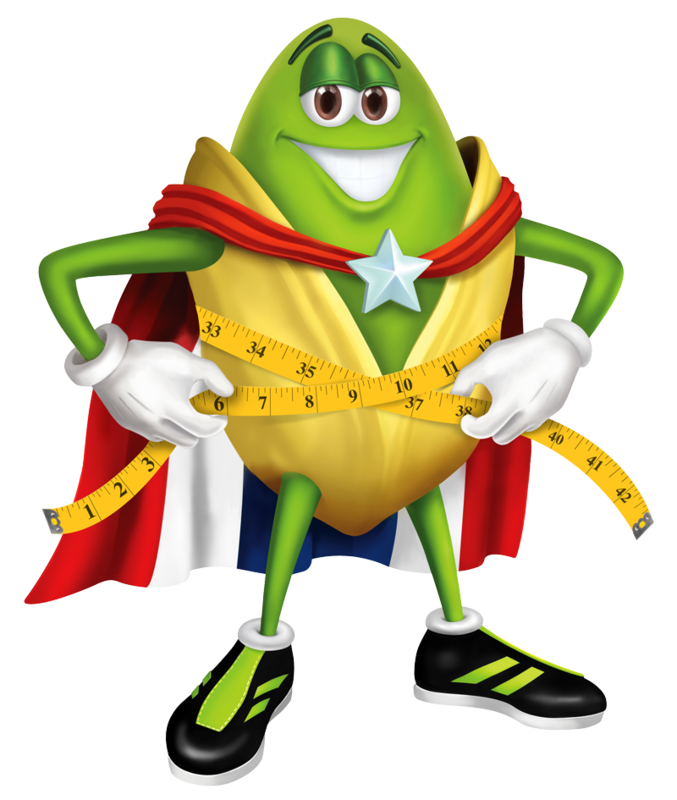 In-shell pistachio nuts reduce caloric intake compared to shelled nuts. Appetite. 2011;57(2):414-417. doi:https://doi.org/10.1016/j.appet.2011.02.022. Kennedy-Hagan K, Painter JE, Honselman C, Halvorson A, Rhodes K, Skwir K. The effect of pistachio shells as a visual cue in reducing caloric consumption. Appetite. 2011;57(2):418-420. Baer DJ, Gebauer SK, Novotny JA. Measured energy value of pistachios in the human diet. Br J Nutr. 2012;107(1):120-125. Li Z, Song R, Nguyen C, et al. Pistachio Nuts Reduce Triglycerides and Body Weight by Comparison to Refined Carbohydrate Snack in Obese Subjects on a 12-Week Weight Loss Program. J Am Coll Nutr. 2010;29(3):198. Lewis PB et al. Muscle Soreness and Delayed-Onset Muscle Soreness. Clin Sports Med 2012;31:255–262. Bulló M, Juanola-Falgarona M, Hernández-Alonso P, Salas-Salvadó J. Nutrition attributes and health effects of pistachio nuts. British Journal of Nutrition. 2015;113(S2):S79-S93. doi:10.1017/s0007114514003250. Between the hours staring at a computer screen and the nearly constant temptation of treats in the breakroom, most offices are not known for fitness and health. Admit it. You get grumpy when you are hungry too! Imagine being a metabolic machine that uses carbohydrate faster than your minivan goes through a tank of gas. No wonder kids throw fits! For me Father's Day has always been about being active with my family. Whether we are building a new sandbox or going for a hike as we have in Father's days previously it is all about spending quality, engaging, and active time together.